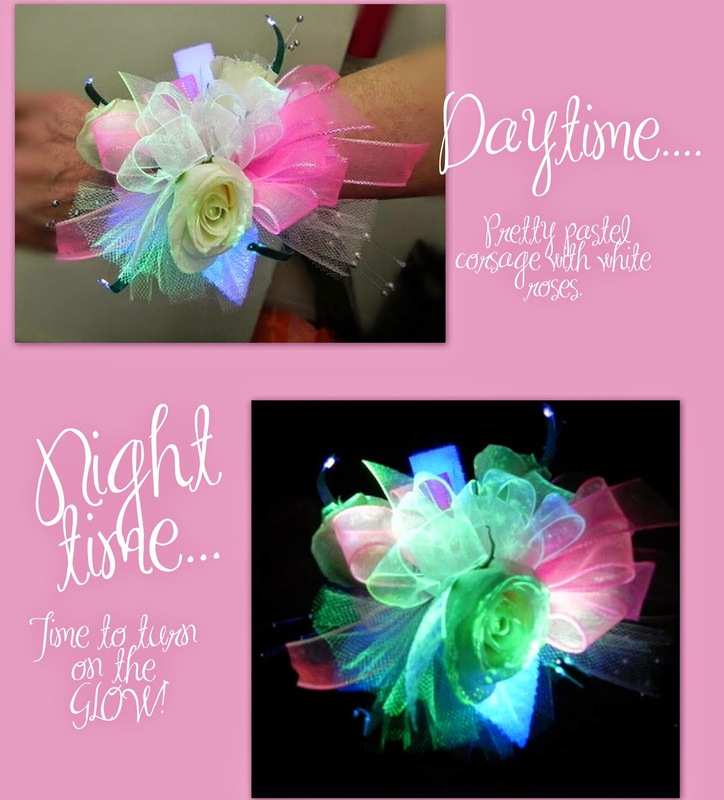 Prom Flowers: Let Your Prom Night GLOW! Want to stand out at your prom? Do you want prom flowers that no one else has? 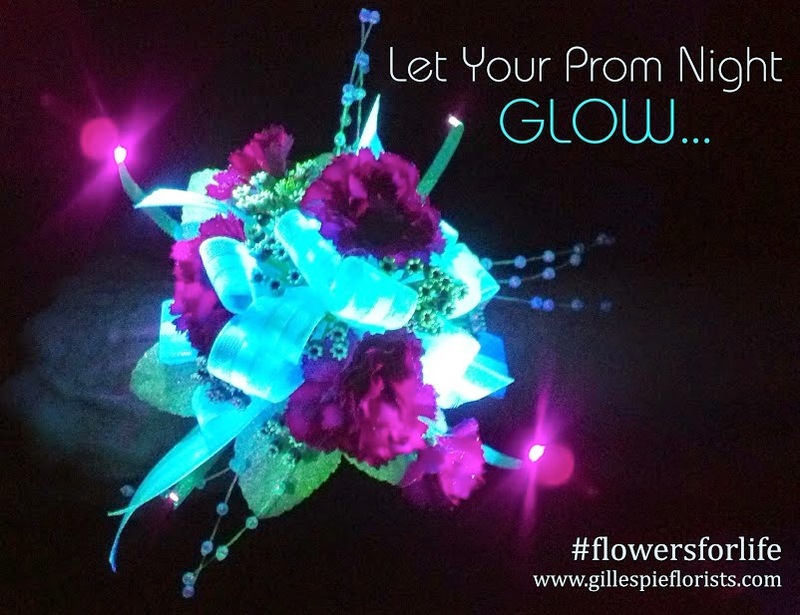 Be the talk of the prom with flowers that glow! 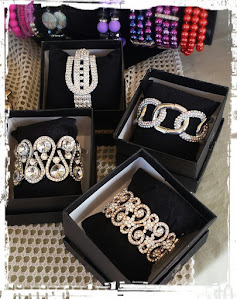 If you are thinking, “Nope lights in corsages are nothing special.” Then you are so wrong! 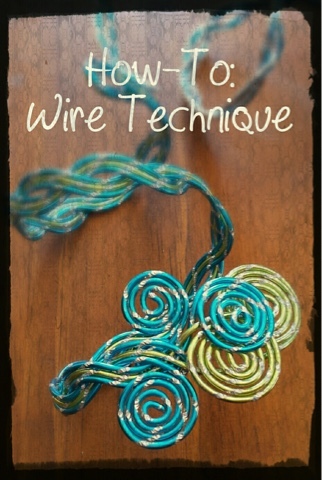 There are a lot of products out there to help “light” up a corsage but they do not even compare with a Galassia corsage! 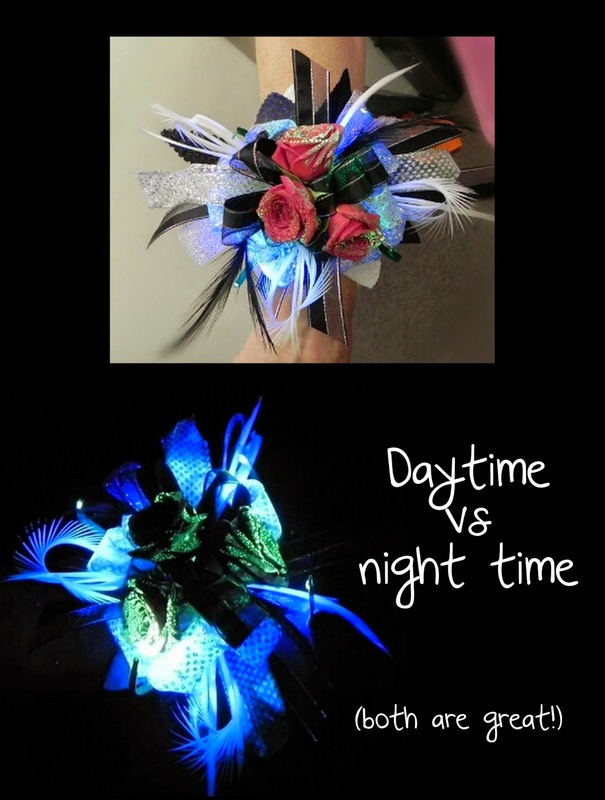 Galassia prom flowers are not just a corsage with a light added it. It is also not a glow in the dark spray that if not applied properly and not charged with enough sunlight, won’t even work! a corsage of glowing flowers every time you turn on the switch! There is nothing on the market out there like it! 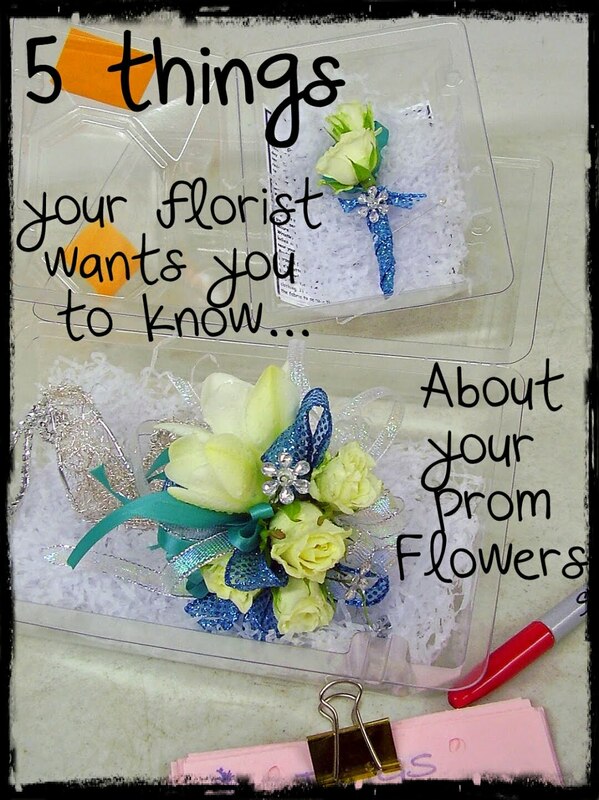 So, How does Galassia prom flowers work? Galassia Fluorescence enhances the natural beauty of flowers and takes flower color to a new level by giving them a spectacular glow! 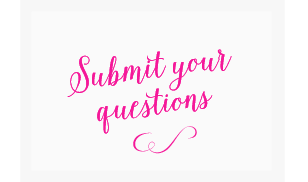 For their beauty to be revealed, they need ultraviolet (UV) light supplied by custom-designed illumination device and a specially formulated solution applied directly to the flowers. These unique devices are imported from Australia! 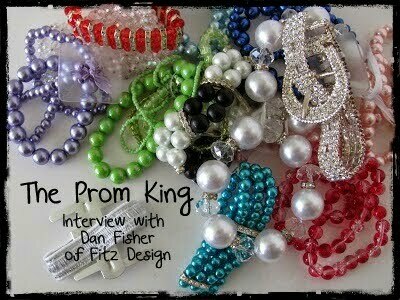 As you look at the pictures of these corsages, you will notice some have more of a blue hue over green hue to them. Now some of this has simply to do with how dark the room was and the type of camera used. But for sure, they do not have different lights or fluorescence. however, they do have different colors ribbons, accessories and flowers. and accents that causes this hue change. This is something that I absolutely love about the product, it ensures that each and every Galassia Fluorescence corsage is completely unique! 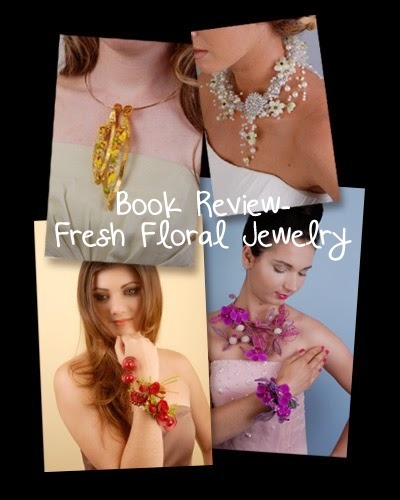 Want to wear one of these amazing corsages to your prom? If you do not live in Indiana or Nevada but still want one, just call the shop closest to you and ask to have the device and spray shipped to you! 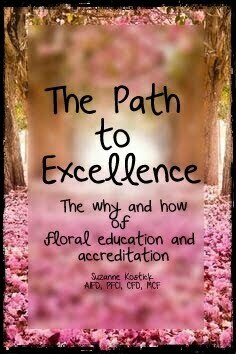 Then take it to your local florist to add the corsage and flowers! 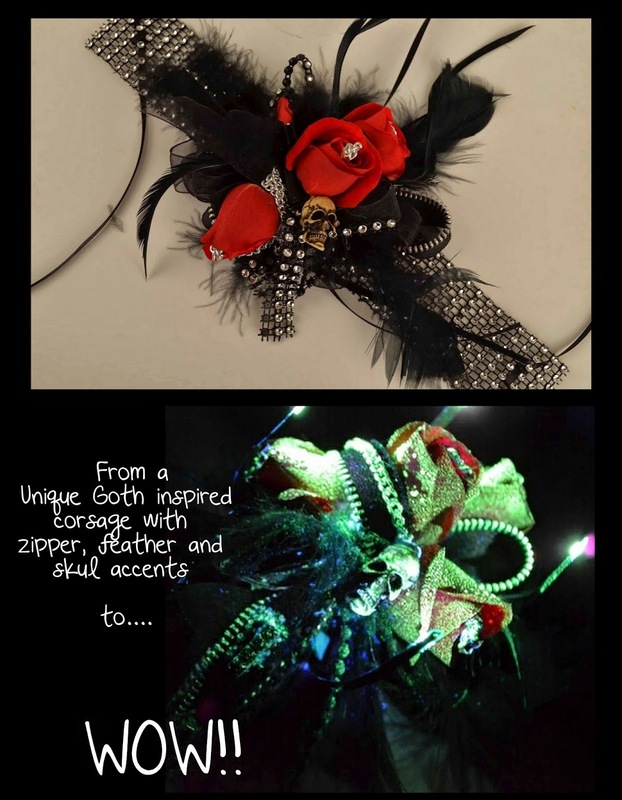 Another option would be to have the Galassia Fluorescence corsage made completely in silks and shipped to you! 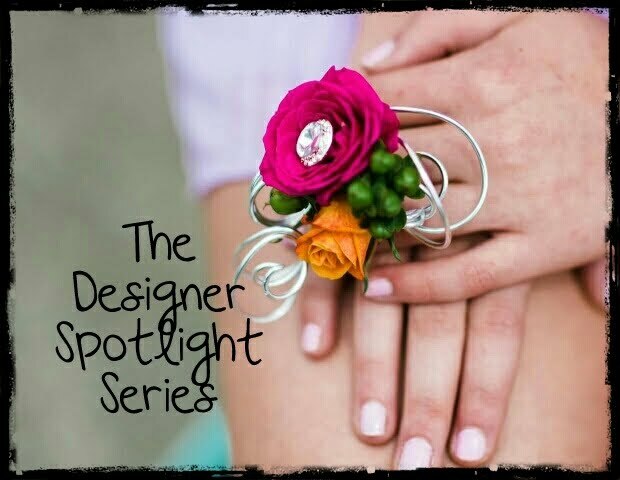 To see how one of these beautiful corsages is designed, Check out these YouTube videos!